Price: Rs. 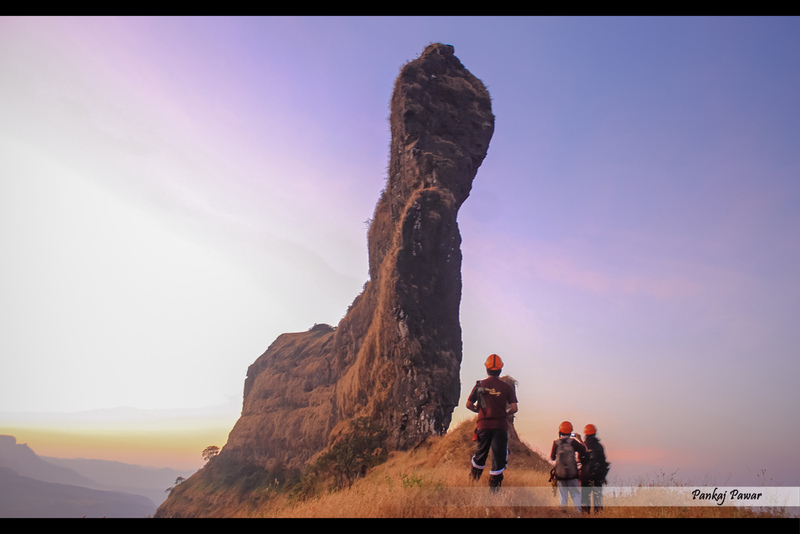 1800/- Please Call for availability before you book any Event/Trek, to avoid 5% Transaction Charges. 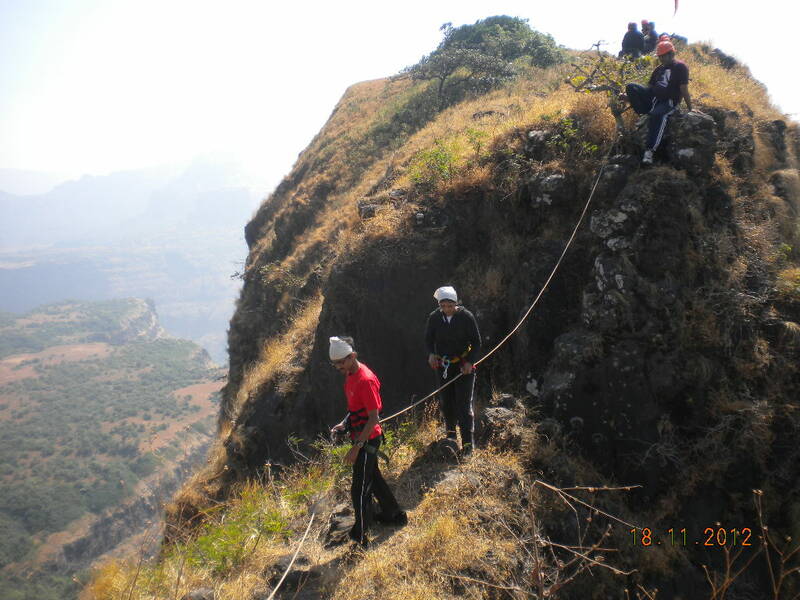 TailBaila is situated in Lonavala region with two big walls about 200 to 250 Feet. The village is known as TailBaila. As you reach in village you can see the Big walls outer wall is known as Right outer and the second one known as left inner. 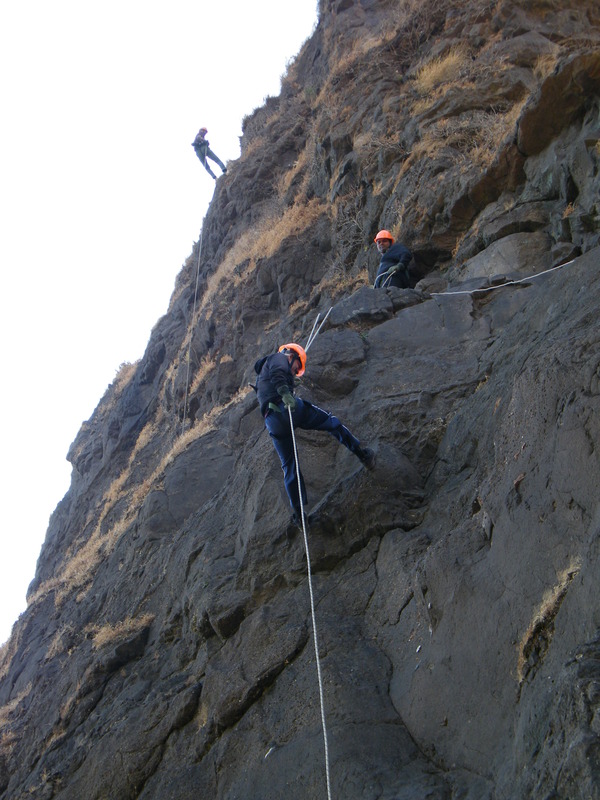 First part of the left inner wall is about 60 Ft & then small traverse; from their you have some small steps to reach second point. 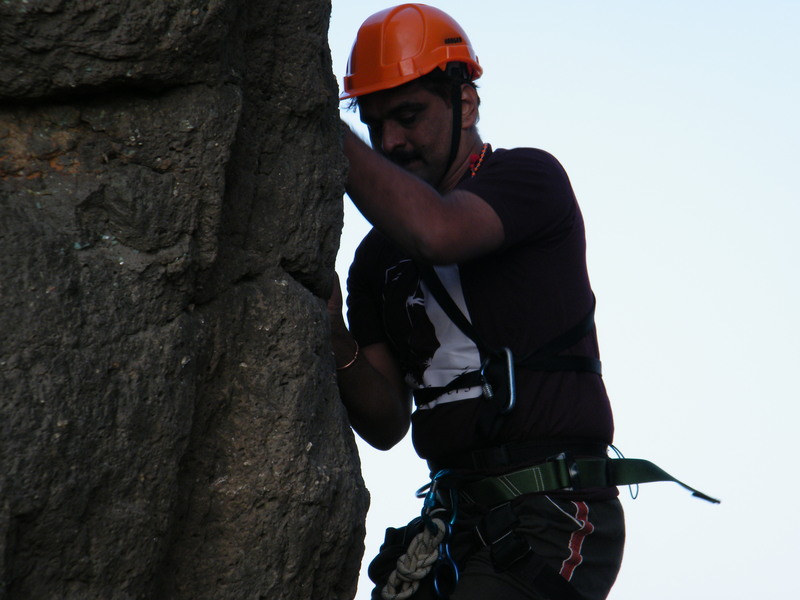 As you clear tricky move again you get some steps to reach another point & from there you can summit the TailBaila Wall. 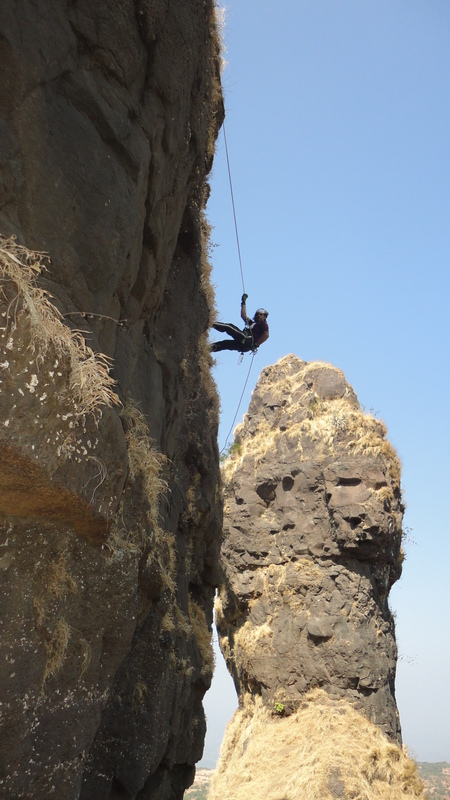 One has to descend about 200 feet to reach base. 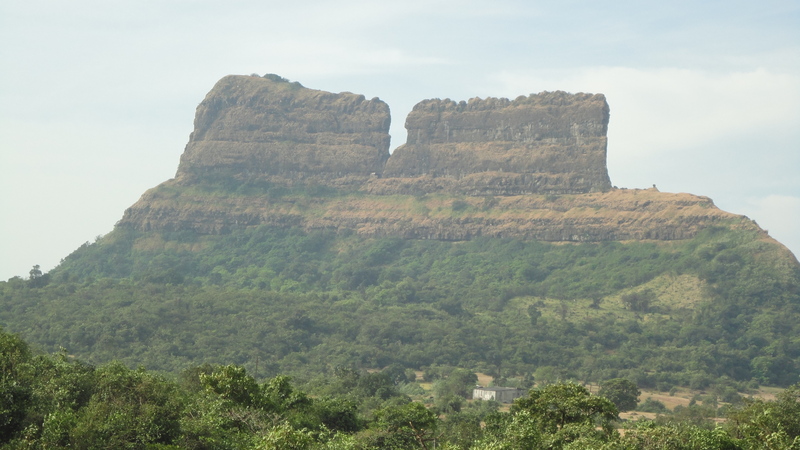 From Tailbaila Summit forts can be seen like Sudhagad, Ghangad, Navra Navri pinnacle, Savashnicha Ghat, etc. 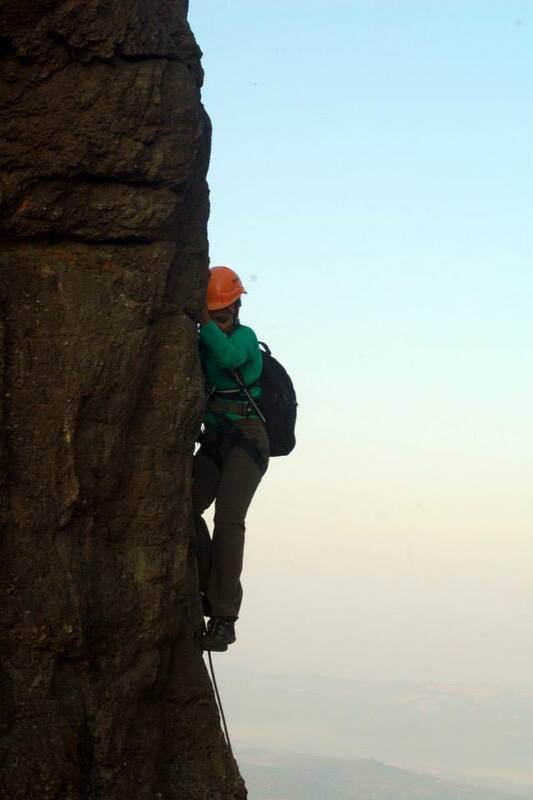 TailBaila is a climber’s paradise. 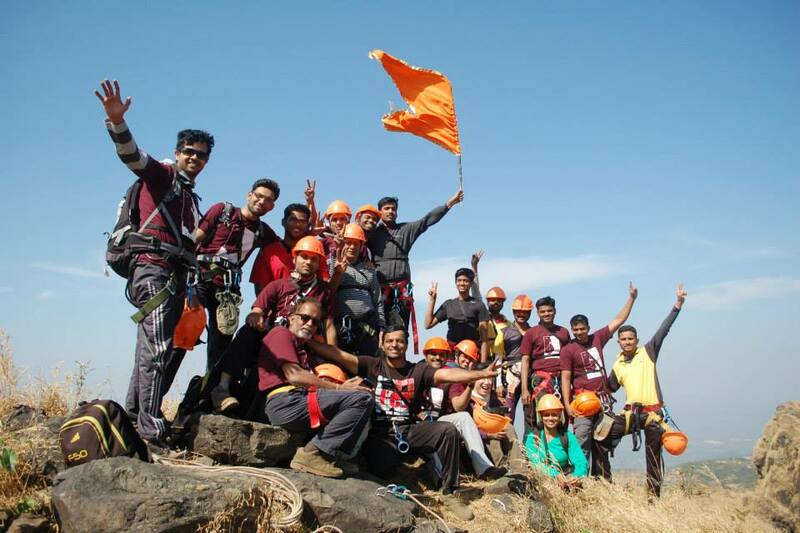 Please Call for availability before you book Tailbaila Climbing & Rappelling Event, to avoid 5% Transaction Charges. 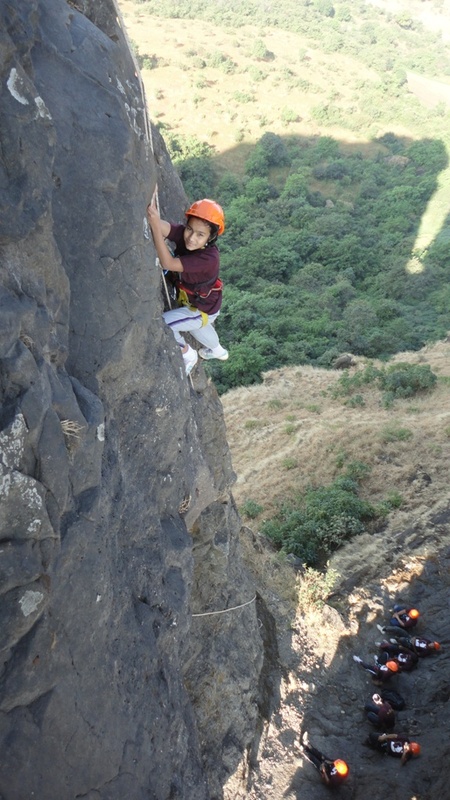 Last date of Registration for Tailbaila Climbing & Rappelling Event: 29 November 2018 or till seats left. 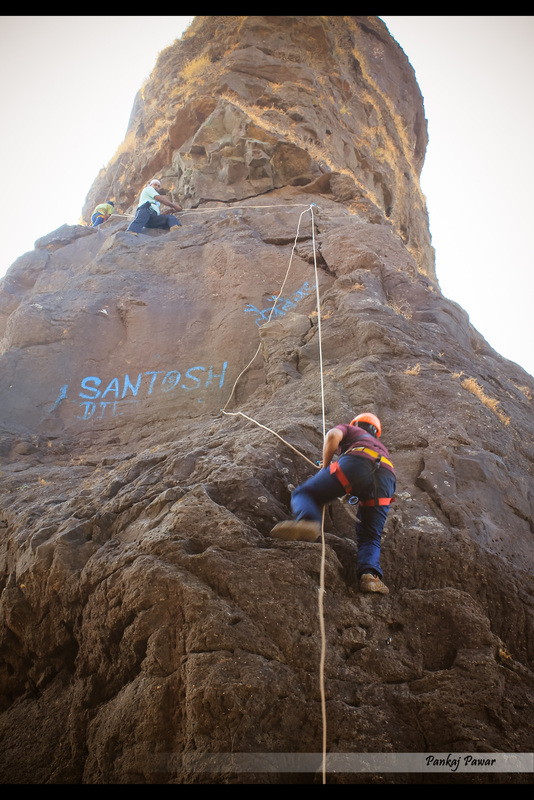 Departure Date & Time for Tailbaila Climbing & Rappelling Event: Day 1 by Sharp 10.30 pm from S. P. College Tilak Road. 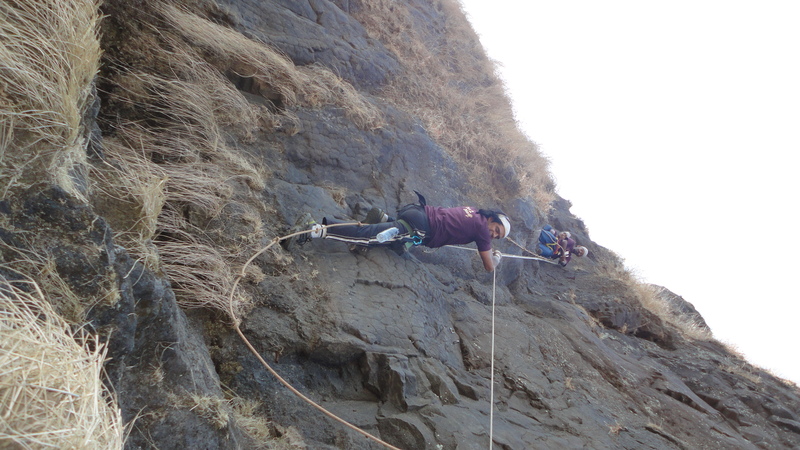 Arrival Date & Time for Tailbaila Climbing & Rappelling Event: Day 2 around 08.30 pm at S. P. College Tilak Road. 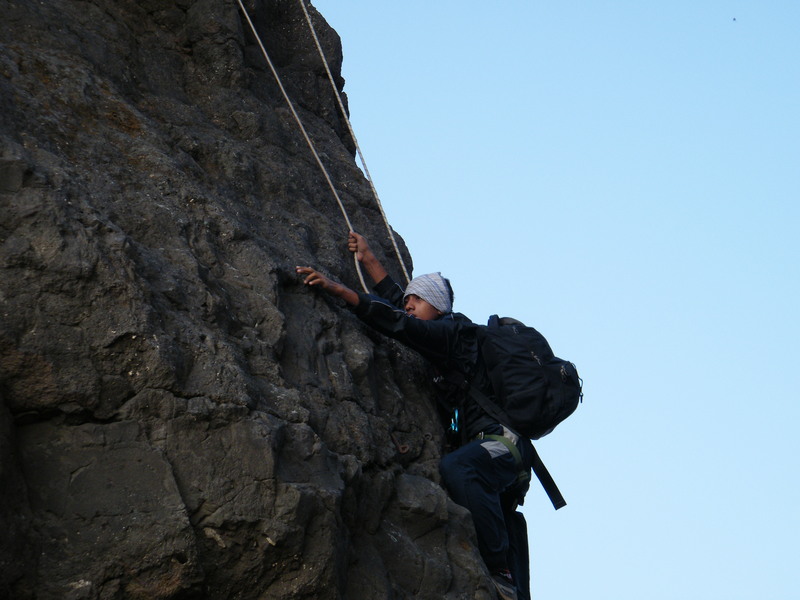 Walking Time (estimated) for Tailbaila Climbing & Rappelling Event: 30 Minutes to reach the base of wall. 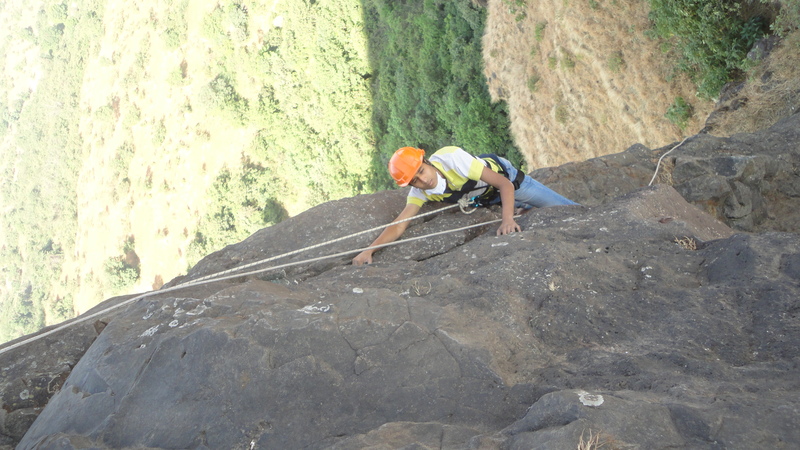 Batch Limit for Tailbaila Climbing & Rappelling Event: 20 Participants only. 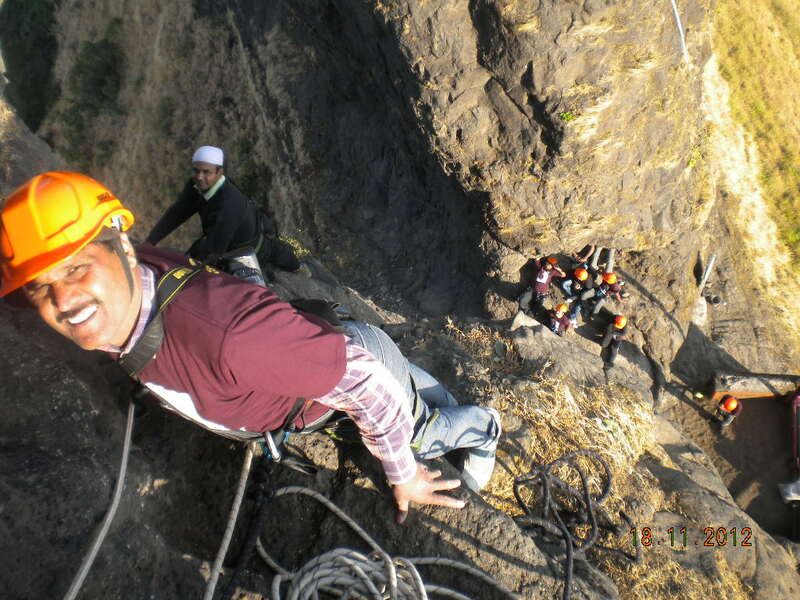 Mode of Transport for Tailbaila Climbing & Rappelling Event: Pune to Pune by Private Non AC Vehicle. 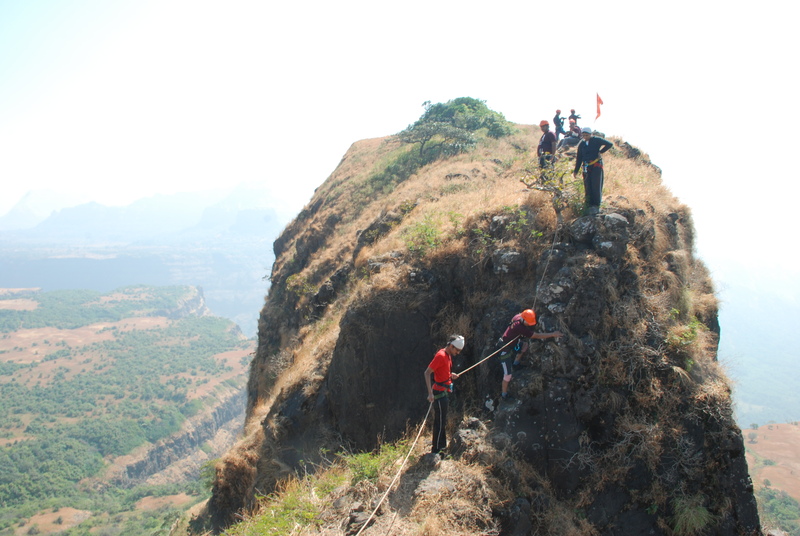 Route for Tailbaila Climbing & Rappelling Event:Pune – Lonavala – Tailbaila – Pune by Private Vehicle. Two Wheeler Parking for Tailbaila Climbing & Rappelling Event: we will provide parking space at our office premises at owner’s risk. Come to S P College Tilak Road. Give attendance to the Team Explorers. Depart to Base Village of Tailbaila. Reach Base Village Tailbaila. Stay at Base Village. Wake up call, Get fresh in open area. Toilets are not available in Village & throughout the Trek Route. After refreshment have a Breakfast. 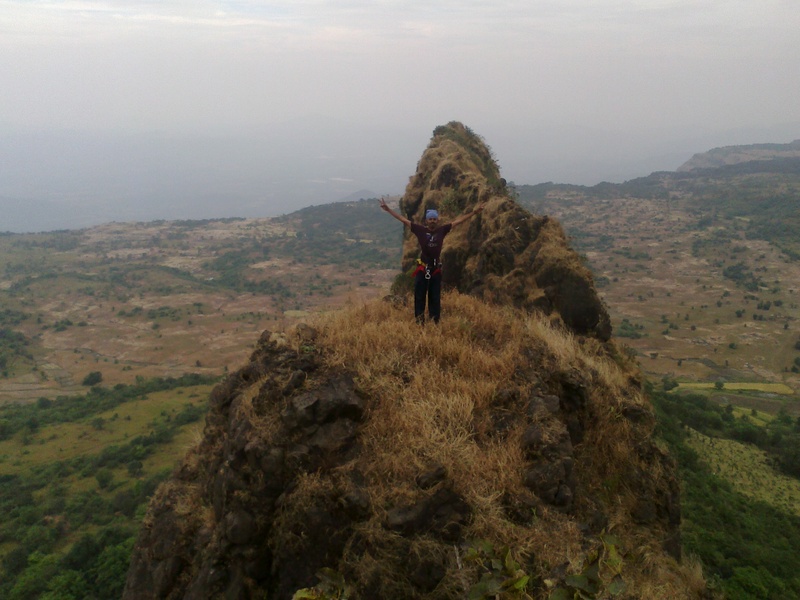 After Briefing, Immediately start the trek towards tailBaila. 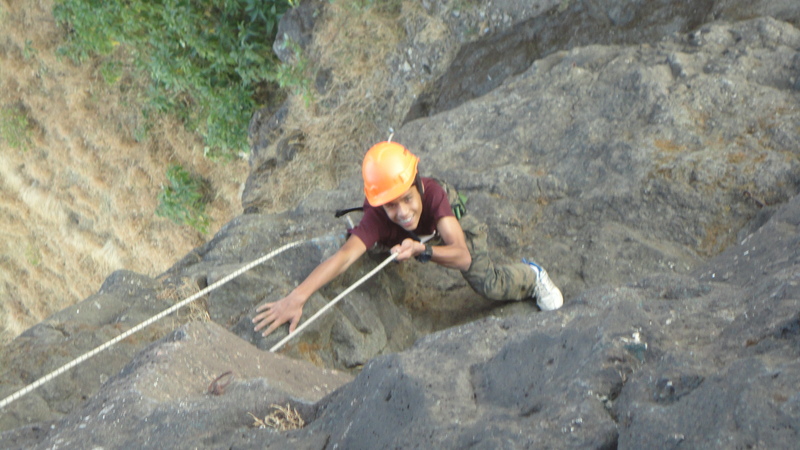 Reach Tailabaila Wall. Equipment Introduction, Do’s, Don’ts. Learn about safety Techniques to be used in the Event. 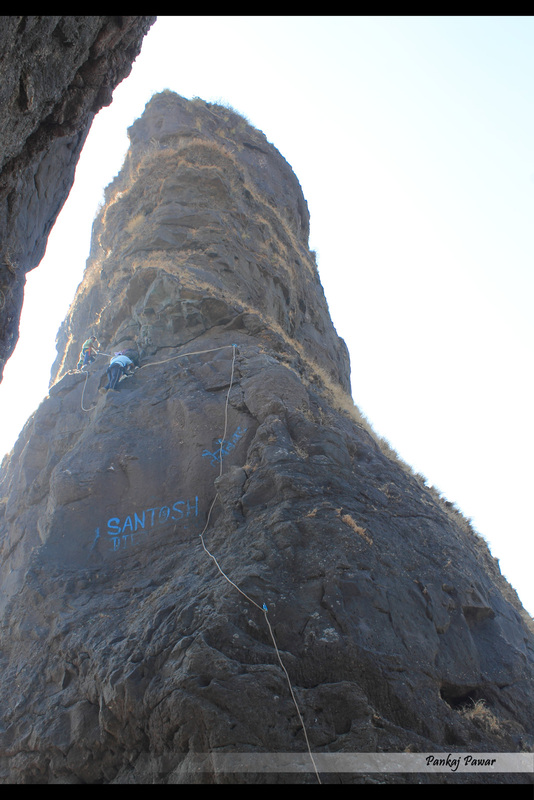 Start Tailbaila Climbing left side Wall under the Experts guidance followed by safety measures. Follow all the Instructions given by Team Explorers. Reach Summit of Tailbaila. Have a wide look to the surroundings. 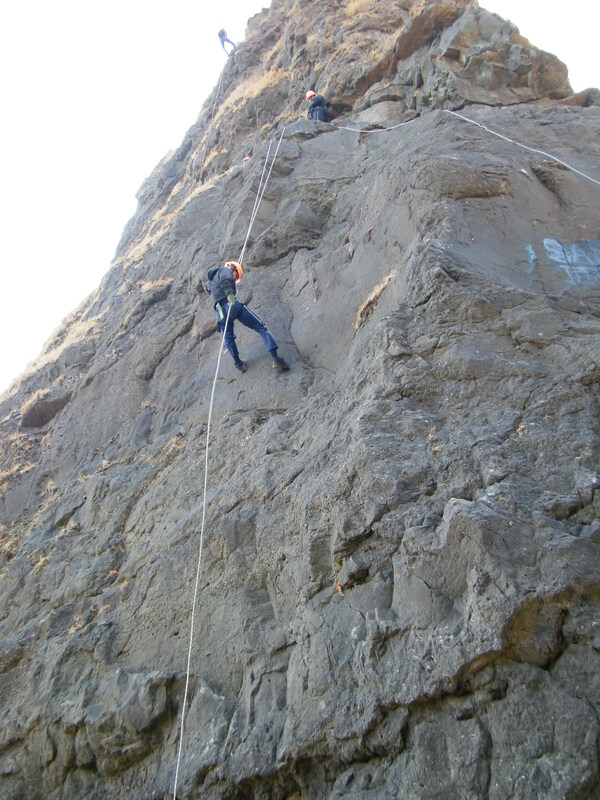 Start Rappelling in 2 Stages. Keep Patience while others are doing the Activity. Submit the equipment to the Leader. Have Lunch at base village. 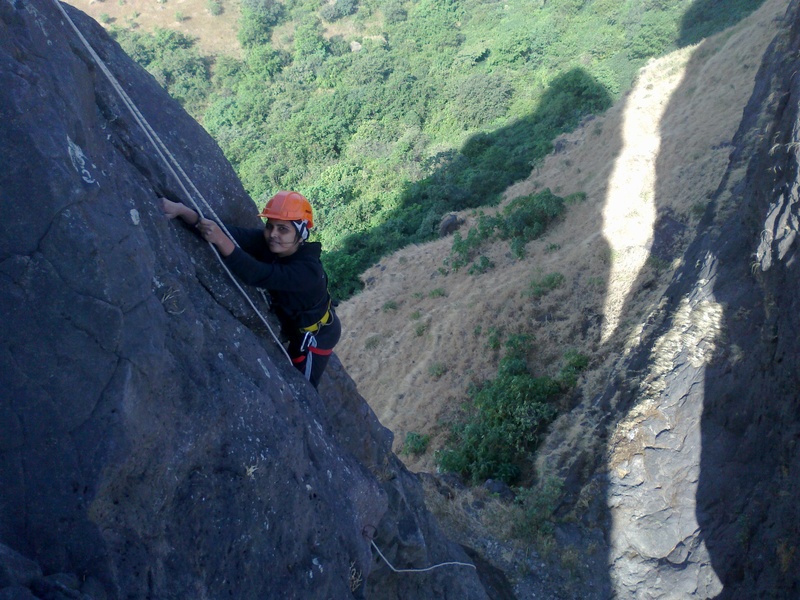 Start return journey with sweet adventure memories to Pune. Evening tea on the way. Reach SP Collage Tilak Road, Pune. Transportation by Non AC Private Vehicle (Pune to Pune). Morning Tea & Breakfast (Limited), Lunch. (Pure Veg), Evening Tea (Only). Dinner of Previous Day, Cold drinks, Mineral water, etc. Minimum 2 Liter. Water Bottle. Kantopi, Sweater OR Any Warm Wear . Shoes Compulsory in a Good Condition while trekking. (Floaters / Sandals Not Allowed.). Name & No. 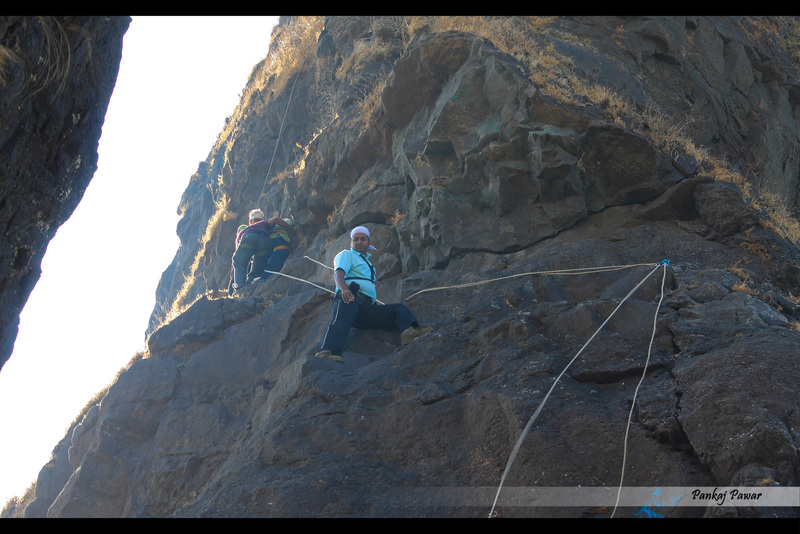 of Trek Leader will be sending to you by SMS & Email before 2 Days of Departure.